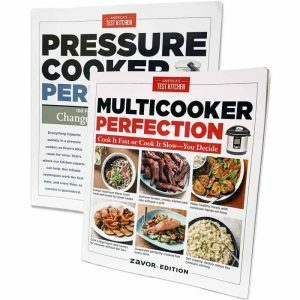 Zavor is proud to announce the release of a limited run of Pressure Cooker Perfection Zavor Edition AND Multicooker Perfection Zavor Edition cookbooks. These full-color cookbooks contain a delicious array of recipes for all palates and culinary levels. 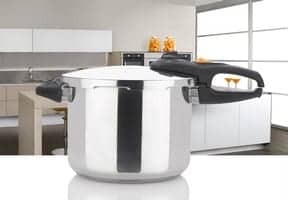 Pressure Cooker Perfection Zavor Edition is guaranteed to change the overall perception of cooking with a pressure cooker. The in-depth pressure cooker book informs home cooks about everything they need to know regarding buying, using, and caring for a pressure cooker. 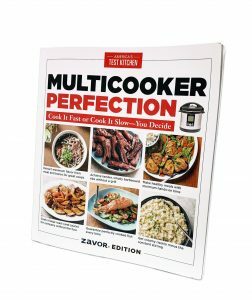 Multicooker Perfection Zavor Edition helps readers understand what a multicooker is, how to use one, and all the unsurpassed culinary potential it offers. 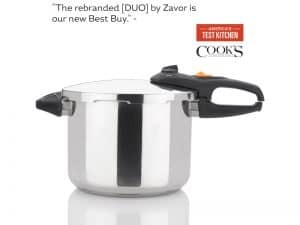 Zavor, in partnership with America’s Test Kitchen, will be offering both of these cookbooks to participating retailers to use as promotional items to help users get the most out of their multi-cookers and/or pressure cookers and might even open a few eyes as to the unparalleled possibilities that these cooking vessels offer. Pressure Cooker Perfection includes detailed charts that give instructions for cooking rice, grains, beans and vegetables, while 100 foolproof recipes cover a wide variety of meals including stews and chilis, roasts, fancy dinners, barbecue classics, one-pot pastas, and side dishes. Every recipe is accompanied by troubleshooting tips, full-color step by step photography that walks cooks through the test kitchen process, in addition to ingredient substitutions and how to scale recipes if needed. Multicooker Perfection includes a detailed breakdown as to what multicookers are, how they work, and why readers should use one. It includes 75 appealing recipes for every meal such as steel-cut oats, beef brisket, and even beverages like mulled cider and walks readers through each step of the cooking process, offering ingredient substitution options. Not only does every recipe include a pressure cooking time, they also include a slow cooking time, allowing every recipe in this book to be prepared fast or slow. Pressure cookers and multicookers are very efficient and versatile cooking vessels. Simply close the lid and cook delicious meals in a fraction of the time versus traditional cooking methods. Multicookers come with the added benefit of also having slow cooking functionality, allowing users to get unsurpassed flavor infusion in every meal. Pressure cookers and multicookers are also coveted pieces of equipment for following a sensible low-fat diet plan. Steam vegetables in no time or cook beans and grains with little or no pre-soaking involved. 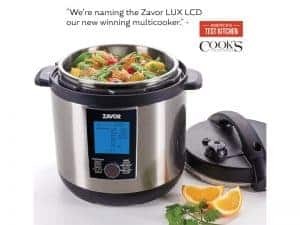 Zavor pressure cookers and multi-cookers provide endless cooking possibilities, from appetizers to entrées and even desserts. Hearty soups, stews, chili, and cheesecake are but a few of the many recipes that you can savor with your guests. 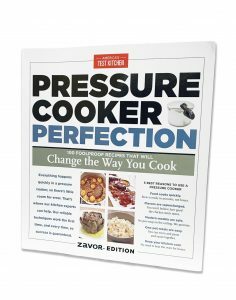 Pressure Cooker Perfection Zavor Edition is available April 1st and Multicooker Perfection Zavor Edition is available April 29th.